The meeting of the CLIC project will be held together with HUL 4, HIP 4 and peer-review meeting. 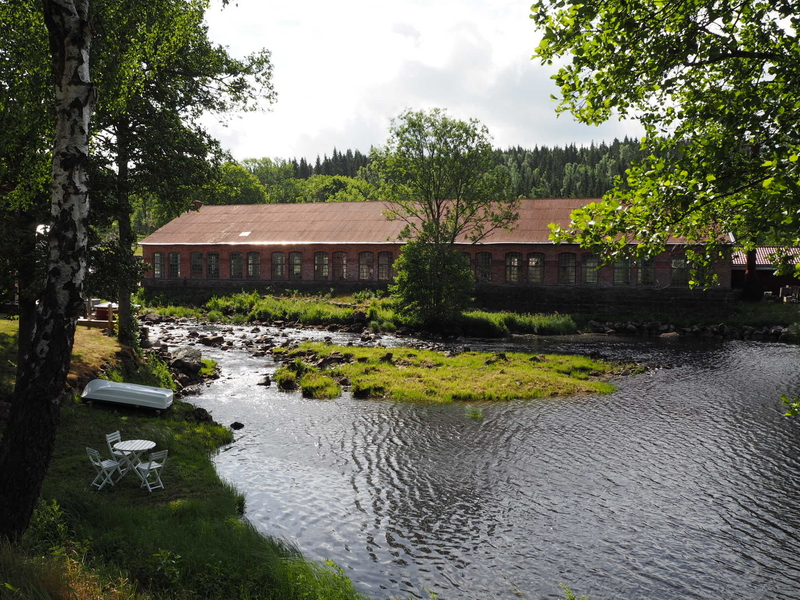 Västra Götaland region will host the HUL workshop at the same time as HIP workshop, due to the distance among municipalities and in order to maximise the time of present stakeholders. Different stakeholder from the region will be present. Comparing to other CLIC case studies, Swedish municipalities are very different in their size and structure, therefore the meeting will have a tailor-made approach, too, using stakeholders’ time in the most efficient way. During the meeting the consortium will have an opportunity to visit Gustavsfors and Fengersfors (tbc). The CLIC meeting includes Historic Urban Landscape workshop. Stakeholders’ involvement will be addressing and investigating best practices, barriers and bottlenecks concerning cultural heritage adaptive reuse particularly: working on how to overcome barriers and challenges to cultural heritage adaptive reuse; identifying and improvement of influencing factors of cultural heritage adaptive reuse; brainstorming solutions to overcome the barriers and mainstreaming adaptive reuse practices which will be combined with the HIP – evaluation of proposals and first considerations regarding the LAP (Local Action Plan). The workshops aim to identify these elements at city, regional, national, and EU level.